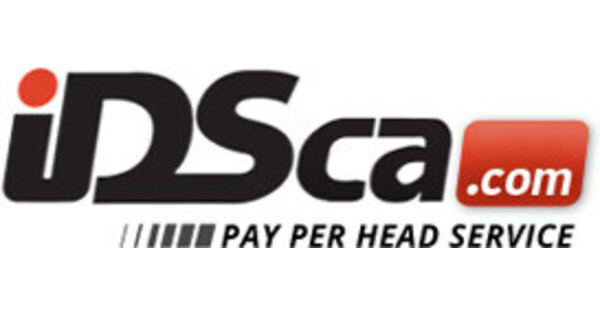 Price Per Head pioneer, IDSca.com offers more than just sportsbook software solutions; they also offer the most inclusive Live Betting software, all at a low price per head cost. A basic sportsbook offers North American major leagues and college, and also offers a racebook of North American tracks. This of course has been available since the first day IDSca.com started offering price per head services back in August of 1997. Over the years the basic sportsbook and racetrack offerings have grown to include more international sports and tournaments, and international horse races. Once the world started using smart devices such as phones and tablets, sportsbook software solutions had to include a mobile version. Cumbersome pages just wouldn’t be well received on these small devices, so we created our iPlaymobile.net interface which could easily be used on any device. iPlay is not an heavy application that users must download, but rather a simulator, which works on your existing browser, leaving your valuable space available free for other applications. iPlay works with Android devices, as well as all Apple products, such as iPhone, iPad and iPod. The mobile interface was an instant success and we knew we couldn’t rest on our laurels, so we started looking into our next phase. In-play, or live betting had been a popular addition to all European sportsbooks, but North Americans had yet to fully embrace this in-depth constant wagering platform. Some form of live betting had been available at pay per head sportsbooks, but on a limited scale, with only re-adjusted spread, moneyline, and total available during commercial breaks. Things were about to change as IDSca.com developed and created their own Live Betting software. With 96% of customers using the internet through their computer or mobile devices, Live Player debuted in 2010. Customers were curious about the ever changing dizzying display of odds and markets available throughout the entire game. No human is needed to make the lines, as an algorithm does all the work based on what is happening in the game. We do have live managers that keep an eye on the games though, just to ensure everything is running smoothly. 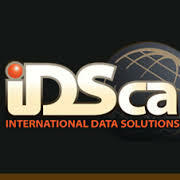 Once we were sure we had an amazing sportsbook software solution, IDSca.com began to offer Live Player to other sportsbooks and per head companies. Get your free trial of our offerings at https://www.idsca.com/, or contact us for a demo of Live Player for your business at http://in-play.info.